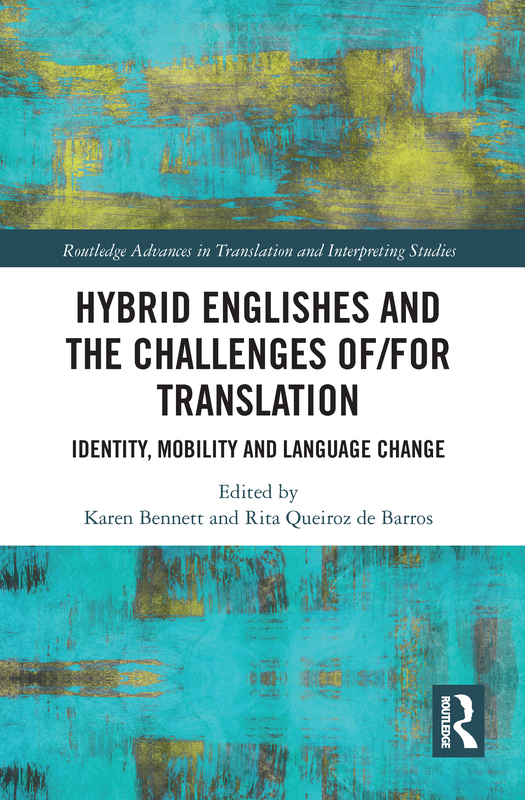 This volume problematizes the concept and practice of translation in an interconnected world in which English, despite its hegemonic status, can no longer be considered a coherent unified entity but rather a mobile resource subject to various kinds of hybridization. Drawing upon recent work in the domains of translation studies, literary studies and (socio-)linguistics, it explores the centrality of translation as both a trope for the analysis of contemporary transcultural dynamics and as a concrete communication practice in the globalized world. The chapters range across many geographic realities and genres (including fiction, memoir, animated film and hip-hop), and deal with subjects as varied as self-translation, translational ethics and language change. As a whole, the book makes an important contribution to our understanding of how meanings are generated and relayed in a context of super-diversity, in which traditional understandings of language and translation can no longer be sustained.